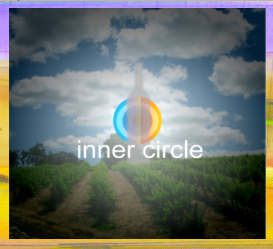 Inner Circle is a dance to free the inner spirit, and a joyous acclamation and support for the small family farmer. To join is to understand the importance of knowing from where your food and wine derive. Our wines are always the gift of the earth with the rarest of attributes. The grapes nourish in the magma of three volcanoes and wonder soils found nowhere else, and they are heralded as the most nutritious in the world. We are dedicated to authentic hand-crafted, un-manipulated wine. Yes, what could be more joyous than receiving four classic-pure bottles of rare wine shipped three times per year with 20% discount on all wine orders? I understand that a 4-bottle delivery (3 times a year in Spring, Midyear and Fall) will be automatically billed to my credit card account that I submit. I also understand that if I cancel my membership prior to my first shipment I will be charged a $40. processing fee. Add the Gift Club—Share the Joy! In October we present our 4-bottle delivery for the holiday season. There is simply no gift more welcome than the gift of wine, especially rare, artisanal wine. We choose four bottles from the previous three deliveries that have been favorites for our club members. We have found that we receive more requests for wine this time of the year, and many of our wines are sold out which is a disappointment to our members who wish to send estate wine as gifts. If you select this option we will simply add this four-bottle package to your inner circle club shipments, and you will receive four shipments through the year. 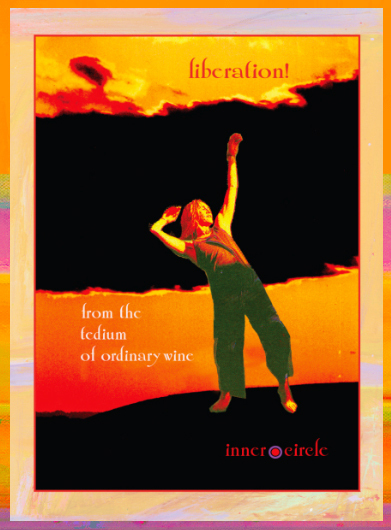 Club motif creates non-commercial, artisinal wines grown in the magma of our own volcano. Motif exists for those dedicated to the ultimate signature of the soils... painstakingly expressed through the ultimate terroir. Motif wines derive from carefully selected rows and sections determined from nearly two decades of multi-university research. Motif is hand-bottled and labeled, unfiltered and aged with subtle oak influence for up to five years. Motif is free or added chemicals, artificial flavors or colors. Non-GMO. Our club packages of hand-bottled, hand-labeled Tuscan olive oil, premium extra virgin, are works of art as rich for the body as for the eye. Authentic extra virgin oil cannot be mass-produced and is rare as it is wondrous. The world's supreme Tuscan oils derive from mountain areas and calcareous soils. We have both. Our club gurantees at least four bottles a year. For us a wine or olive oil club is not another method of selling fast food wine or fake oil ~ it is a deeply committed philosophy and a partnership to support family-farmed, non-commercial wine-food creation. 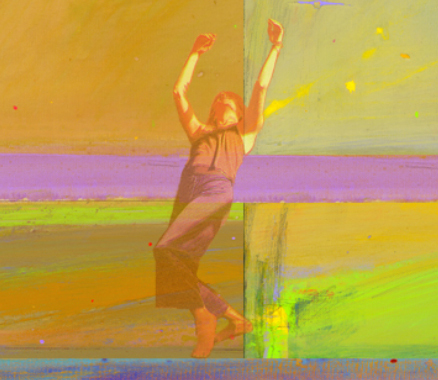 We consider our members patrons of the arts, because crafting wine encompasses all the challenges of any art form and then you must actually farm which includes a daily meeting with mother nature and her testy weather family. Below is a review of our “clubs,” each offering special advantages. Coming up shortly with be Kathleen’s Blasamic Vinegar Club which turns club membership into an epicurean love fest! Because of seasonal considerations and the winemaker’s pursuit of perfection, we take reasonable latitude on exact dates. 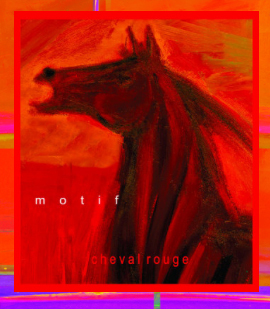 m o t i f The Rarest of Wines!